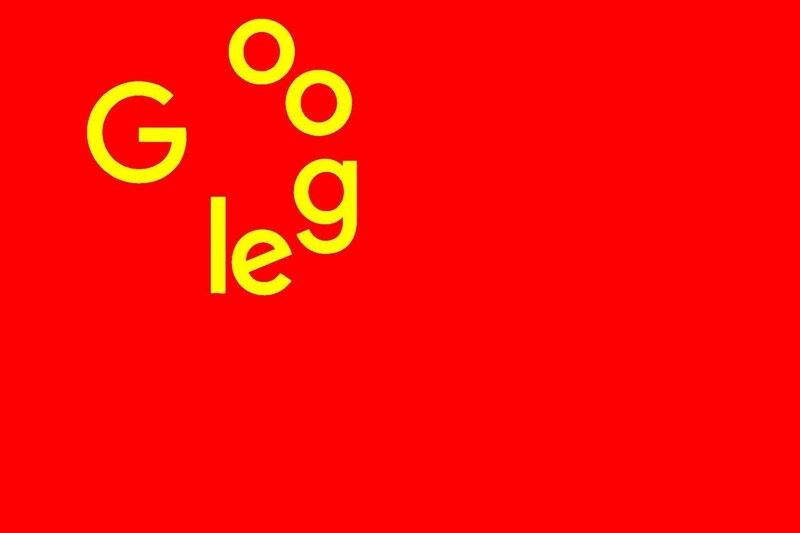 Last December, human rights advocates and Google employees cheered when they learned that internal dissent at Google had killed the company's secret plan to launch a search tool in China that would censor results to the specifications set out by state censors, and collect detailed histories of search activity that could be turned over to authorities hunting for dissidents. But a leaked confidential memo written by Caesar Sengupta -- a manager on "Project Dragonfly" -- reveals that the Chinese search tool has been kept alive by billing its workers to other projects in the organization; and indeed, the code repositories for the Chinese tools have been vigorously updated since then, with 500 check-ins in December and 400 more since then, approximately the same number of commits to those repos while the project was still under active development. It's not clear what's going on here, and since Google's senior management have refused to publicly commit to canceling the project and staying out of bed with Chinese political censors and secret police, many googlers are worried that they have been hoodwinked -- after all, Project Dragonfly was kept secret from the start in order to avoid an employee backlash.